UNC Charlotte is included in the UNC General Administration Sustainability Policy which was passed in 2009. The first assessment of this policy took place in 2015 by the 17 campuses included. This policy is a significant expansion in the reporting required in the UNC General Administration as it takes into account the tracking of energy and water conservation as well as resource conscious construction. The Office of Sustainability plans to lead a major assessment every other year using the AASHE STARS Tool. In 2016 UNC Charlotte earned a Silver Rating on the first attempt, and has a goal of earning a Gold Rating by 2018. STARS covers the entire campus, under the following four areas: Academics, Engagement, Operations, and Planning & Administration. The assessments is also used as a basis for reporting to the Princeton Review, for UNC Charlotte to continue its inclusion in the Guide to Green Colleges. 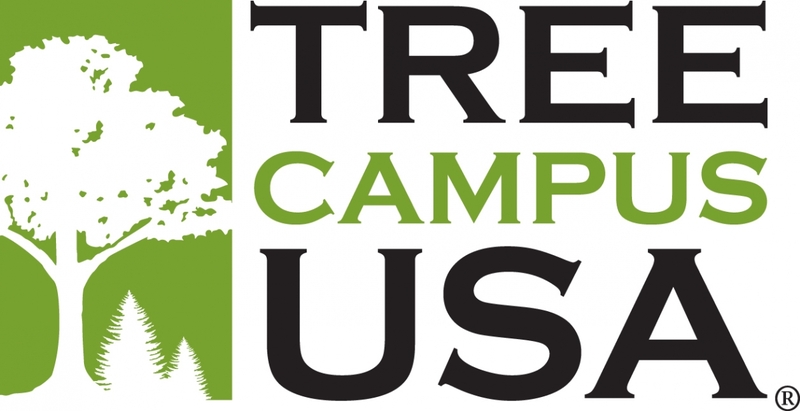 In 2016, UNC Charlotte earned the distinction of becoming a Tree Campus USA school from the Arbor Day Foundation for the third consecutive year. This recognition required the development of a plan to effectively manage the trees on the University's campus, use landscaping and trees to develop more inviting public spaces, and take advantage of the opportunities healthy biodiversity provides for educational and communal activities. 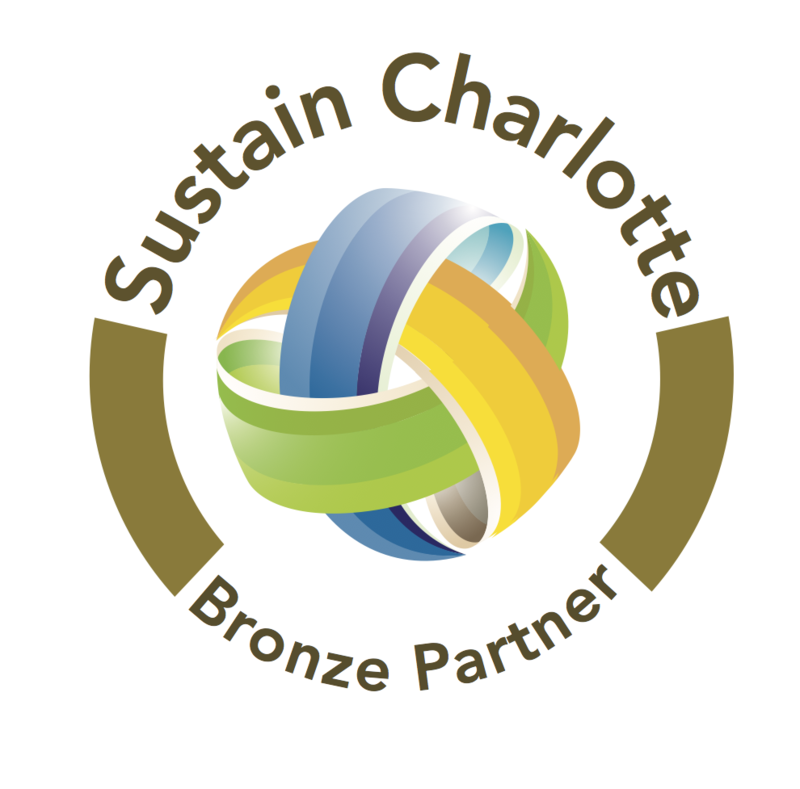 Sustain Charlotte is a 501(c)3 charitable organization that informs, engages, and empowers residents to address the numerous sustainability challenges that have accompanied their rapid population growth. This is accomplished through their events, programs, public policy engagement, communications, and outreach services. This is the second year that UNC Charlotte has been a member, and our involvement with them goes back several more years.